Curbside Consultation of the Colon: 49 Clinical Questions - Question 1: A 46-Year-Old African American Man Who Has No Alarm Features Or Symptoms Requests A Screening Colonoscopy. Is This Appropriate? Curbside Consultation in GI Cancer for the Gastroenterologist: 49 Clinical Questions - Question 31: A 55-Year-Old Man Is Newly Diagnosed With Cirrhosis From Hepatitis C. What Is The Best Imaging Modality And Treatment Strategy To Screen Him For Hepatocellular Carcinoma? Curbside Consultation in GI Cancer for the Gastroenterologist: 49 Clinical Questions - Question 35: A 55-Year-Old Man With Cirrhosis Is Found To Have A 1.5-Cm Liver Lesion And An Elevated Alpha-Fetoprotein. Is A Biopsy Or Other Testing Required To Confirm A Diagnosis Of Hepatocellular Carcinoma? What Other Evaluation Is Warranted? 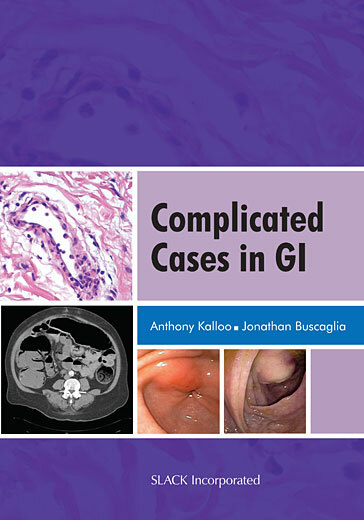 Curbside Consultation in GI Cancer for the Gastroenterologist: 49 Clinical Questions - Question 4: An 81-Year-Old Man Is Found To Have Unresectable Esophageal Cancer And Malignant Dysphagia. Should He Have A Stent? A Nasogastric Feeding Tube? A Percutaneous Endoscopic Gastrostomy Tube? Curbside Consultation in GERD: 49 Clinical Questions - Question 25: A 42-Year-Old Man Who Does Not Use Tobacco Or Alcohol But Has Chronic Reflux Presents For Evaluation And Wants To Know If He Is At Risk For Esophageal Cancer. What Do I Tell Him? Does His Risk Change If His Symptoms Are Effectively Relieved With Ppi Therapy?